Charter Bus Oakland, CA. 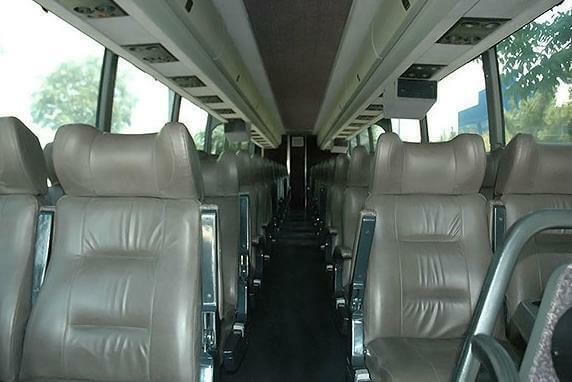 If you are looking for a charter bus rental in Oakland, CA, book one online, here! 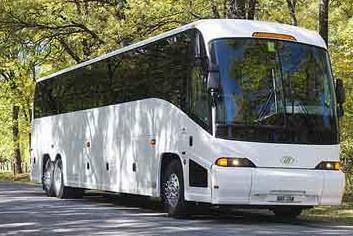 Choose a ride from the largest fleet of coach bus rentals, minibuses, shuttles & sprinters in Oakland. No matter what you require ground transportation for, our reservation service will help you discover the perfect rental for your special occasion. From corporate transfers to weddings, charter buses are the perfect solution for transporting sizable parties! 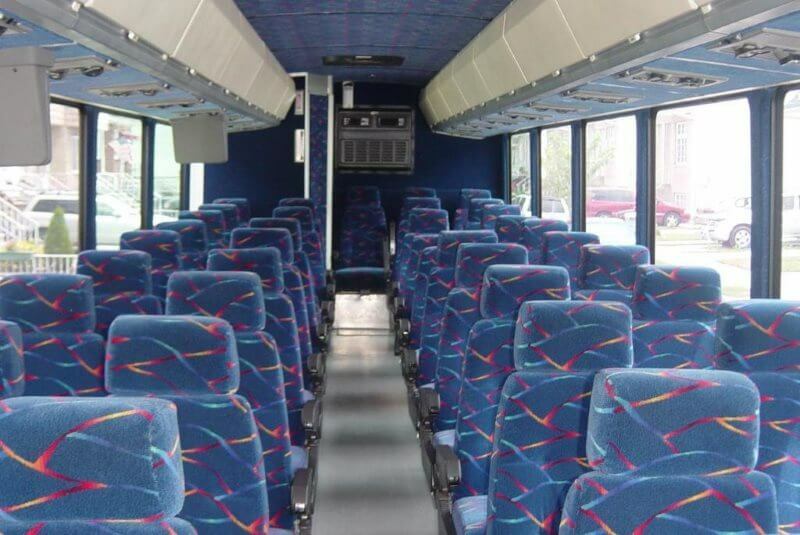 This fleet of bus charters includes several different makes & models with seating arrangements to accommodate you and your guests. Let a knowledgeable driver pick your party up and take you around Oakland, CA! Get in touch with us now to get a free quote, or reserve here and take advantage of our cheap bus charter rates! Live the dream in an Oakland CA charter bus. Oakland is a great party town of California's coast, and if you want to have a special night out with friends, you'll never run out of things to do. Blending gorgeous natural scenery with great nightlife and friendly people, it's a fun and charming city. Make the most of this special evening out in Oakland by gathering together all of your best buds and renting a mini charter bus to do it up right! You've seen these big, beautiful vehicles riding down the street before, and you've always dreamed of being the one on the inside looking out instead of on the outside looking in. It is time to make that dream a reality. Jack London Square (94607) is the cultural hub of Oakland, as it's packed with cool destinations like the Night Light, a bar beloved by locals and tourists alike. If you're in the mood for a bite to eat and some top-notch cocktails, Luka's Taproom & Lounge (94612) is another excellent place to hang , or you can always hit the epic dance floor in Lounge 3411 (94602) if you're in the mood to cut a rug. Oakland is surrounded by amazing places like Alameda and Berkeley, and if you want to make the trek out of the city limits, your driver is going to be completely accommodating. Even San Francisco is just a short trip away! When you cruise through with charter bus in Oakland, CA you'll have lots of heads turning your way. 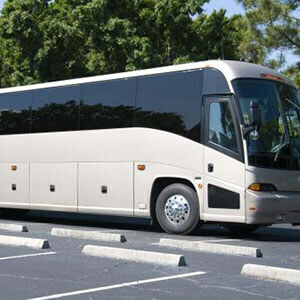 The charter bus rentals provides elegant vehicles to customers to their complete satisfaction, which is the reason we are regarded as the state's superior rental service. 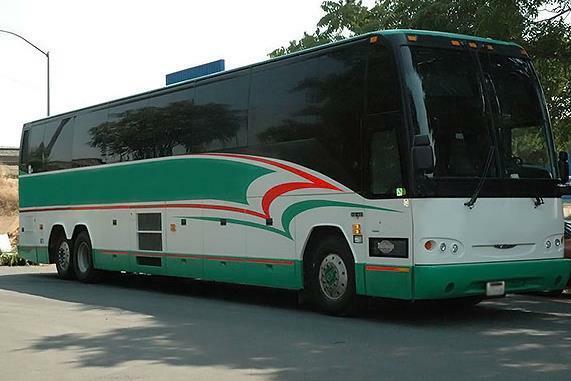 Your mini charter bus experience doesn't need to break the bank or max out your credit cards. If you are looking to have a good time, pull out all the stops and make your night amazing with a party bus. You'll be thoroughly pleased whenever the limo buses in Oakland adventure begins, and you'll be smiling throughout the whole trip. Navigation and searching for parking spots can make going out way more trouble than it's worth. So let the mini charter bus driver take the wheel and handle the details while you focus your party on having a good time. Leave it up to your professional driver to manage the details. No playing paper, rock, scissors to pick designated driver! You'll find all the latest gadgets, comforts, and features in our fleet of mini buses. You'll be riding with so much class and style, that every bouncer will let you right through. All eyes are on you and the group when they get a look at your stylish ride. Whenever you go out in an Oakland CA limo bus all your party dreams will become a reality, so don't take advantage of this opportunity for an incredible night. You'll need a camera close at hand to capture all of the Kodak moments. You'll never find a better way to celebrate in class and style. Seize the night and have the best party ever.